Deep, resonant bass balanced with a crisp clean slap says it all. 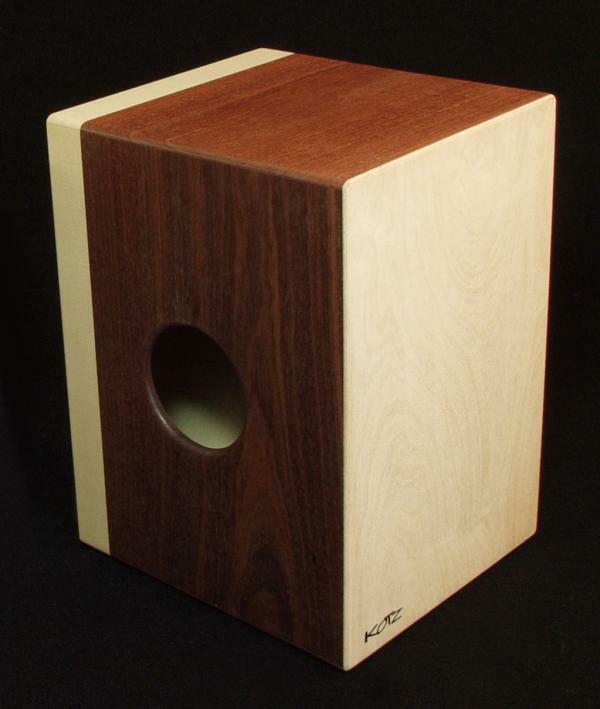 Built from Australian Jarrah & Eastern Hard Rock Maple the cajon features dual playing surfaces that respond well to a variety of modern and Afro-Cuban hand techniques. Add a muffler for a penetrating thump. Currently out stock. 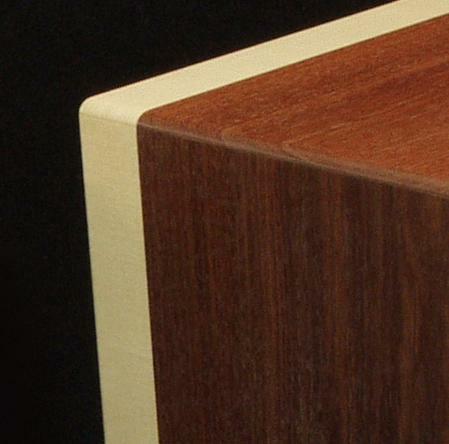 If purchased, cajon may take an additional few weeks before being shipped. All prices in US dollars. Shipping costs are calculated for the 48 contiguous United States only. Please email for overseas and international shipping quotes.